electrical ceramic insulators ceramic bead for heating Ceramic Nozzle has high seal strength, good vacuum tightness. 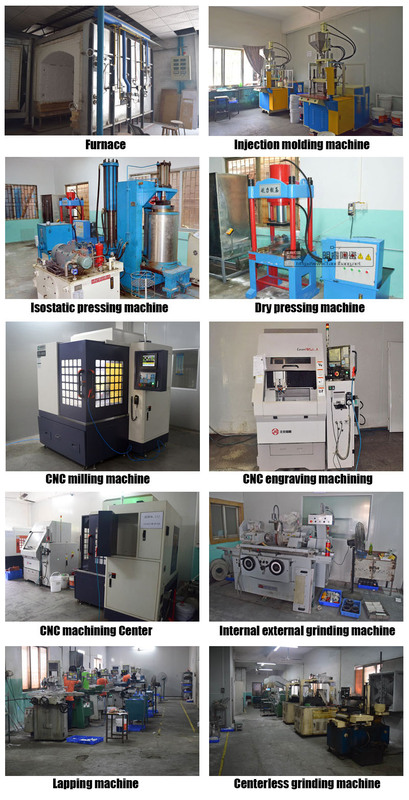 The range of products we can make is:Alumina ceramic, Zirconia ceramic , Ceramic Dowel pin, Zirconia Positioning pin, Insulating Ceramic Plate,Ceramic roller,Ceramic Blade,Ceramic brackets, Ceramic Disc ,Ceramic insulator, Ceramic Rod ,Ceramic Atomizer, Ceramic Pin , ceramic bushing, ceramic washer, zirconia ceramic plate, ceramic insert, white Ceramic Ring , Ceramic Shaft,ceramic pump, Ceramic Piston, , machinable ceramic, ceramic arms and so on. 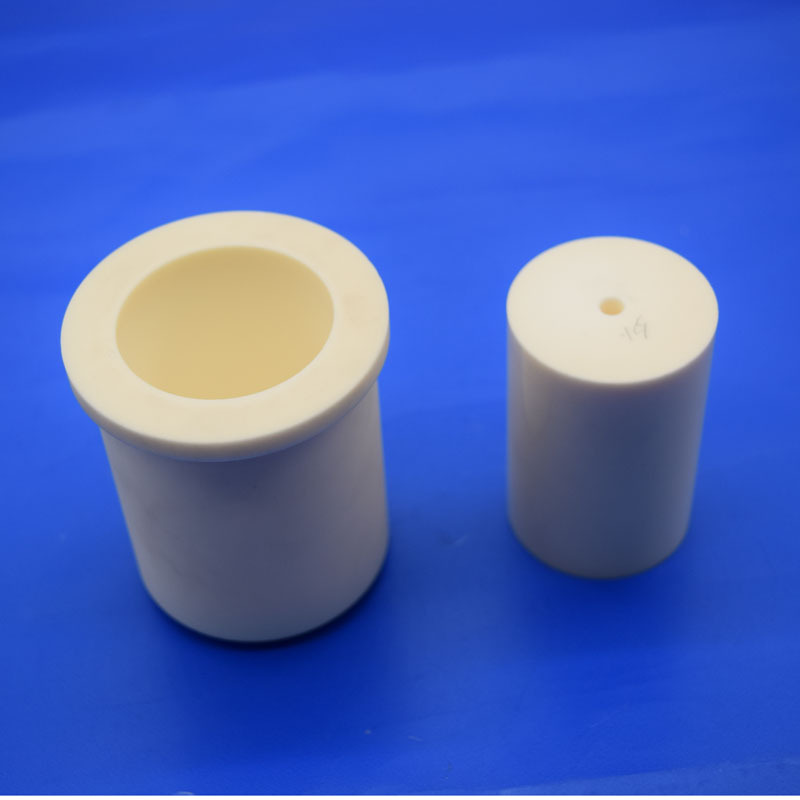 Looking for ideal Zirconia Ceramic Piston Sleeve Valve Manufacturer & supplier ? We have a wide selection at great prices to help you get creative. All the Zirconia Ceramic Accessories are quality guaranteed. 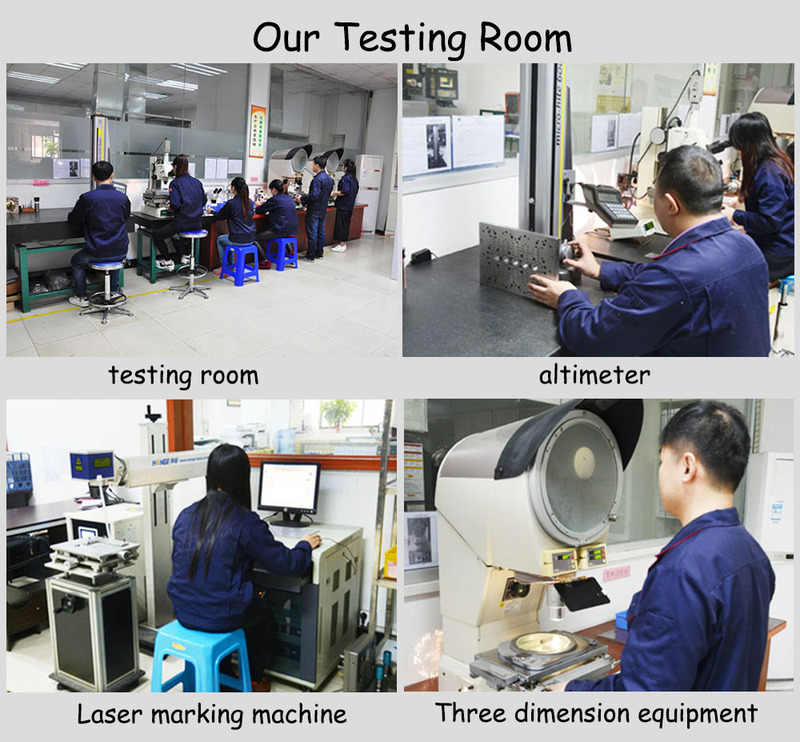 We are China Origin Factory of Zirconia Ceramic Components. If you have any question, please feel free to contact us.